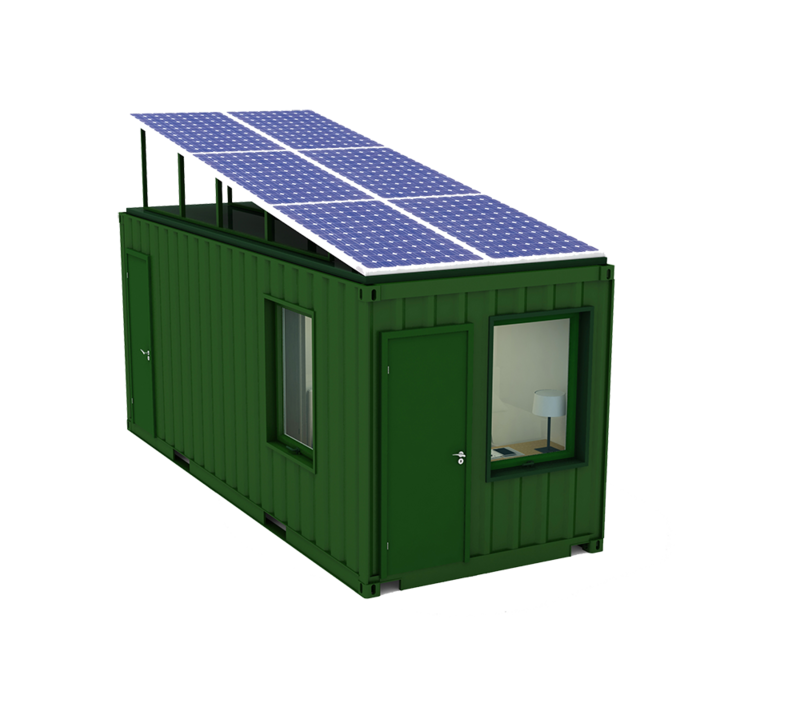 Solar Home | Galex Systems Inc. Solar energy is the most abundant, cleanest, renewable energy source available. 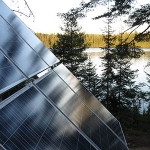 Lets start right of by shaking of the misconception of solar in Canada! 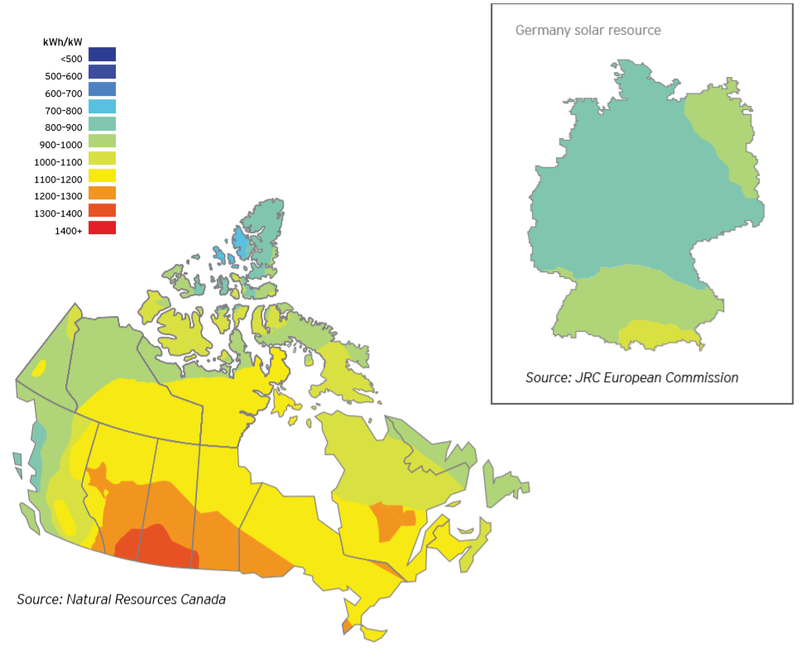 Germany has been and still is the top country in terms of installed PV capacity. At 38.5 gigawatts of capacity – nearly half of Europe’s total of 89 gigawatts – Germany has more solar PV installed than any other nation. This is also roughly 85 times Canada’s actual capacity. Considering the following graphic we see the aberration in the statement. Believe it or not, winter has its advantages! Is solar a good solution on my roof? Is solar a profitable solution? 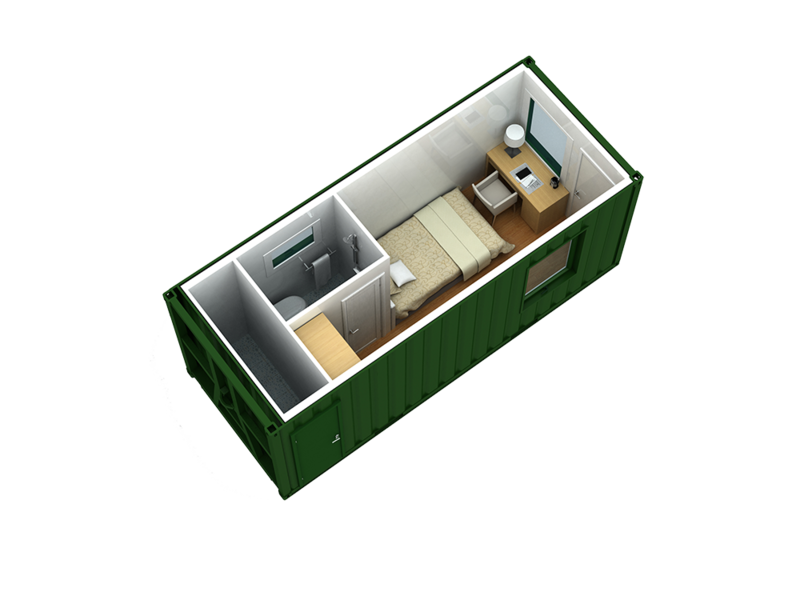 Affordable solutions for every needs. Solar cells, also called photovoltaic (PV) cells by scientists, convert sunlight directly into electricity. 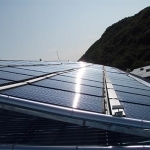 PV gets its name from the process of converting light (photons) to electricity (voltage). Keep your pool hot and enjoyable longer with this free heating energy!